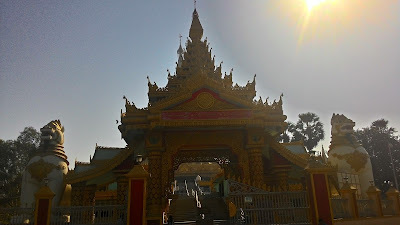 Sun signifies the new beginning, power, knowledge, light, Gold etc. Naturally, the Mornings, which begin with Sunrise, lit with Golden rays of Sun are considered the best ( auspicious ) times of the days. Well begun is half-done so starting any activity at the beginning of the day, early in the morning, gives us the Golden advantage. Early Bird catches the freshest worm. I love to wake up early in the morning and gain extra time. Rising up early in the morning is my best and most Golden habit. Awaken from the long night sleep, I still feel sleepy and lazy. That's when #Colgate360CharcoalGoldToothbrush / Paste comes handy as a Savior. Splashing water on the face and brushing teeth, tongue, gums and cheeks i.e. whole mouth with #Colgate360CharcoalGoldToothbrush /Paste, first thing in the morning is my sure shot Mantra to turn good mornings into Gold Mornings. Early to bed, Early to rise, makes us Healthy and Wealthy. Brushing our teeth, tongue, gums and cheeks with #Colgate360CharcoalGoldToothbrush freshens up and makes us welcome our day with zest. Nature's Golden Green bounty shared with Golden company of near and dear ones is the ultimate mood-booster for any morning. 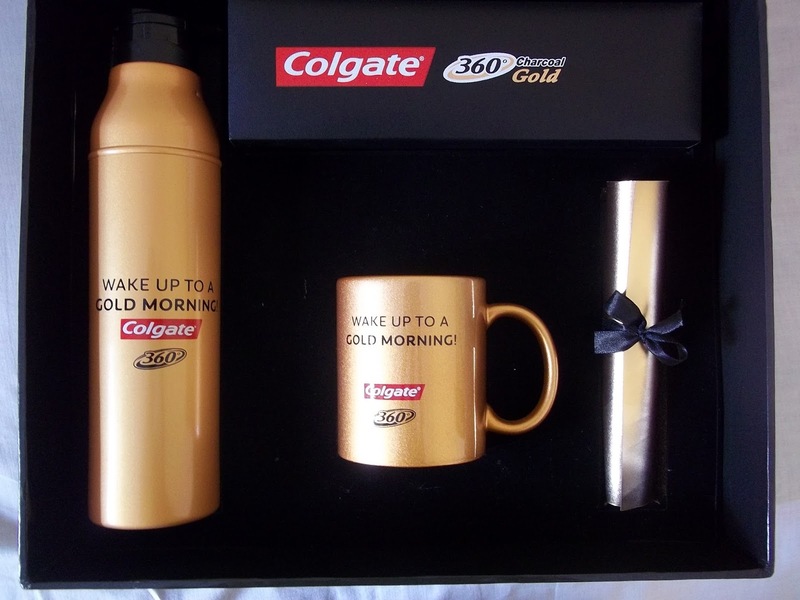 My Mantra about turning good mornings into #Colgate360GoldMornings is surprisingly simple yet superbly rewarding. Even in the metros like Mumbai , the mornings are refreshing due to less pollution. The Sun is gentle, atmosphere is comparatively cooler.The morning mood is brighter as yesterday's problems, worries already forgotten in the good night's sleep. Fundamentally we all are optimist in the mornings, wishing a great day ahead. Dreaming in the day-light and working passionately to realize that dream is my motivation-Mantra. Let's start our day with a prayer of gratitude to the almighty. Our Earth is so beautiful. We humans are progressing rapidly in almost all spheres. 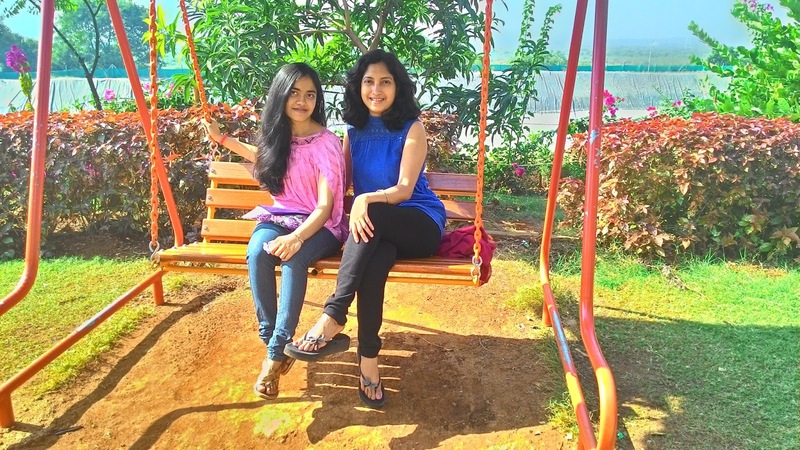 Listening to soft, soulful, melodious music in the morning and doing our morning chores humming with it , do brighten up our mornings and turn them into Golden times i.e. Gold Mornings. Smile increases our face-value as well as adds charm to our personality. We love to show off our pearly whites in the photos ( to be shared proudly on Facebook, Instagram , Twitter, Whatsapp etc.). Bathing with perfumed soaps , shower-jells etc. cleanses , refreshes our bodies, while brushing the teeth, gums, cheeks, tongues with technologically advanced #Colgate360CharcoalGold totally cleans, refreshes our mouths. Thanks and Welcome to "Spirit Of Mumbai".